Time to be FLEXIBLE as never before – Time to go for STRETCHING CLASS! Welcome to OpenDance Academy’s Flexibility and Stretching class, providing you with the very latest techniques in flexibility and stretching. The class will introduce you a new way to enhance your overall performance and provide a deeper understanding of your muscles and how they are involved in different key stretches. The benefits of stretching exercises are endless; they help in injury prevention, better muscle coordination, improved posture, enhance sports performance, increased range of motion, as well as, overall greater mental health. Flexibility and Stretching class will provide you with a broad spectrum of practical knowledge and exercises in the field of stretching and flexibility so that you can apply them directly to your routine life. Flexibility is a major fitness component that is often absent in most fitness programs because of which most people suffer from tight muscles or get injured during exercise because they are not flexible enough to perform workout regularly. As we age, we lose our flexibility and the only way to prevent our muscles from stiffening is to actively and regularly stretch and employ a stretching routine that keeps our bodies at an ideal level of flexibility. Flexibility training is often the least understood of all of the components of fitness. At OpenDance Academy we provide you with safe and effective flexibility exercises that strengthen your body. We provide you with detailed information about the benefits and risks of having a flexible body and why flexibility training is essential for you. Flexibility and Stretching class introduces various techniques of flexibility training as well as techniques that are especially designed to improve your range of movement. Our trainers provide advice and guidance on the best to use them and how regularly. Our video training classes we provide you with everything from regular warm up routines to specific stretches to help improve specific moves, as well as, whole body sequences. Effective stretching exercises introduced in this class are essential for preventing a wide array of injuries. Knowing how to prevent an injury is invaluable, which is why we provide you comprehensive stretching and flexibility training with a focus on avoiding injury. 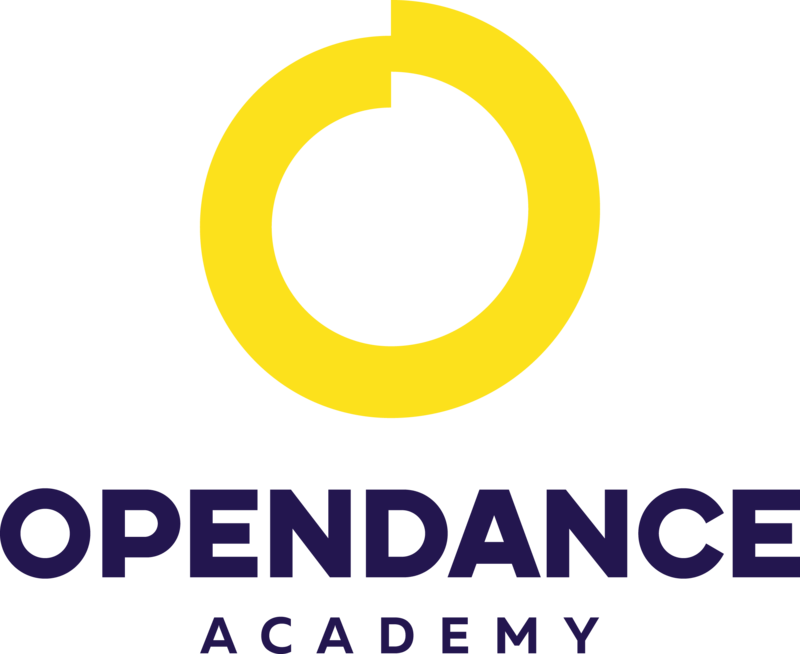 The best thing about OpenDance Academy’s Flexibility and Stretching class is that all coursework is 100% online. You never have to physically attend a class of any kind. We present video lessons from industry leaders to global fans. OpenDance Academy is a combination of athletes talent and modern digital technology. We put them both together and make it possible to share new moves and latest techniques for our audience and fans from all over the world with just one click. Enroll in the course and enjoy masterclasses from your favourite athletes from a comfort of your home or dance studio 24 hours 7 days per week. We are a company that cares about you, your emotions, your fitness, your well-being, your goals, and your future! Start from Beginners Level and Become an Expert in No Time! Get Lifetime Access to Unlimited Video Lessons with no recurring charges or fee. Pink Puma, Kristina Dumanskaya, Davide Lacagnina, Angela Kulagina, Angelina Naumova, Kira Noire, Maddie Sparkle. Flexibility & Stretching Class by the OpenDance Academy will provide video exercises from professional athletes for beginners and experts. Our fitness trainers and flexibility specialists will give you the tools to greatly increase and achieve flexibility and an excellent range of motion (ROM) in your body. Get access to 100+ exercises provided to increase flexibility. Our video lessons are organized step by step to demonstrate the progression of each stretch, providing you an excellent visual tool to ensure you have the stretches committed to memory.